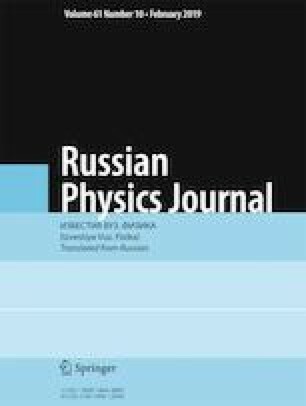 The paper presents a mathematical model for processing of physics experimental data in the form of a non-Markovian infinite-server multi-resource queuing system with Markov modulated Poisson process arrivals and arbitrary service time. It is proved that the joint steady-state probability distribution of the total volume of the occupied resource of each type converges to a multidimensional Gaussian distribution under the asymptotic condition of the growing intensity of the arrival process. The parameters of this asymptotic distribution are derived. Translated from Izvestiya Vysshikh Uchebnykh Zavedenii, Fizika, No. 12, pp. 39–46, December, 2018.